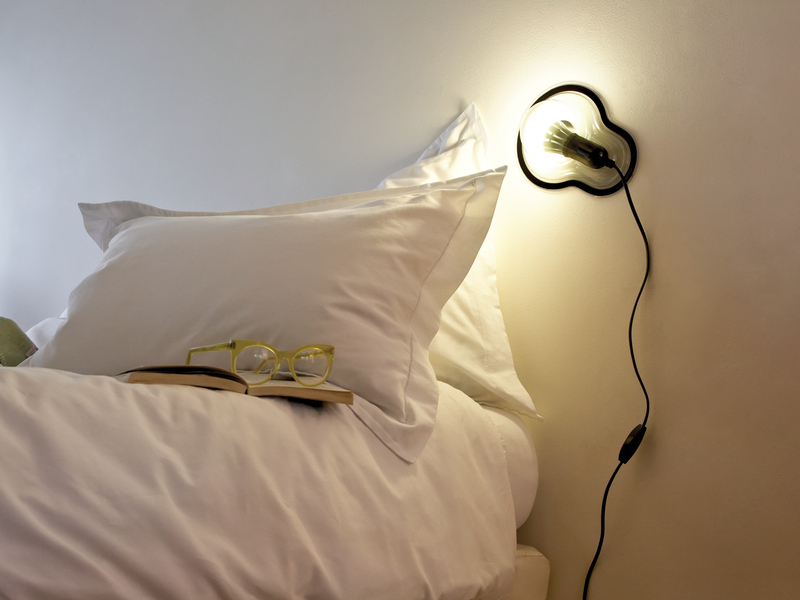 You can attach the adhesive Sticky Lamp by Droog to any surface. A piece of cake, you won’t even have to drill any holes to attach the lamp. The design reminds one of the hard-plastic packaging of the type that is ‘impossible to open’. Also available in white, for dimmer lighting. Choose your voltage. 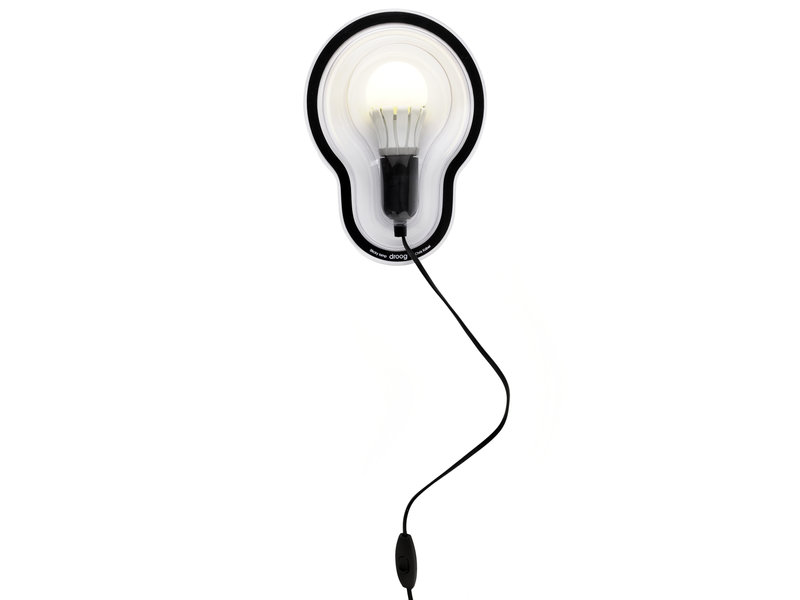 The Sticky Lamp Clear by Droog has a pear-shaped lampshade with a black rim. 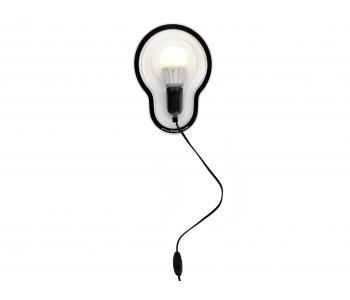 You can attach these designer lamps to almost anything; to the ceiling, door, wall, or even the floor. The lamp can be used for many purposes, such as for reading or as atmospheric lighting in the background. 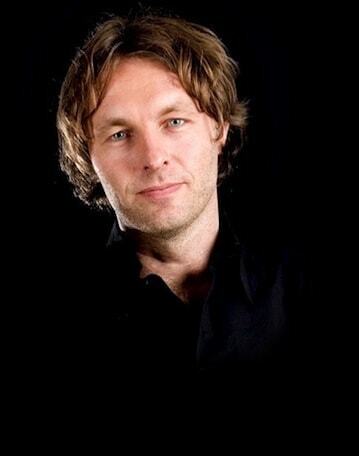 Chris Kabel founded his own studio after graduating from the Design Academy in Eindhoven in 2001. 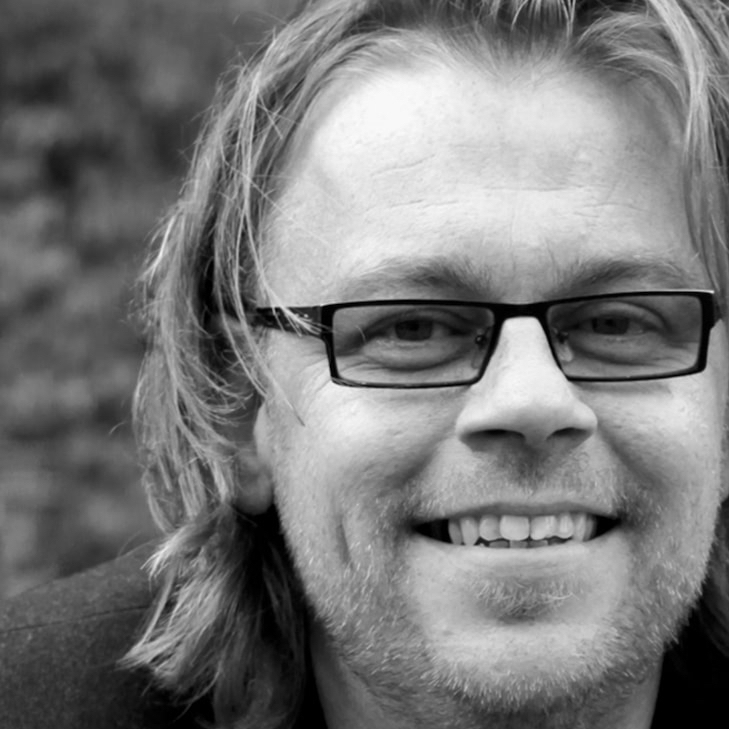 He settled in Rotterdam and has since worked on various projects for renowned labels, architects, cultural institutions, and design galleries. 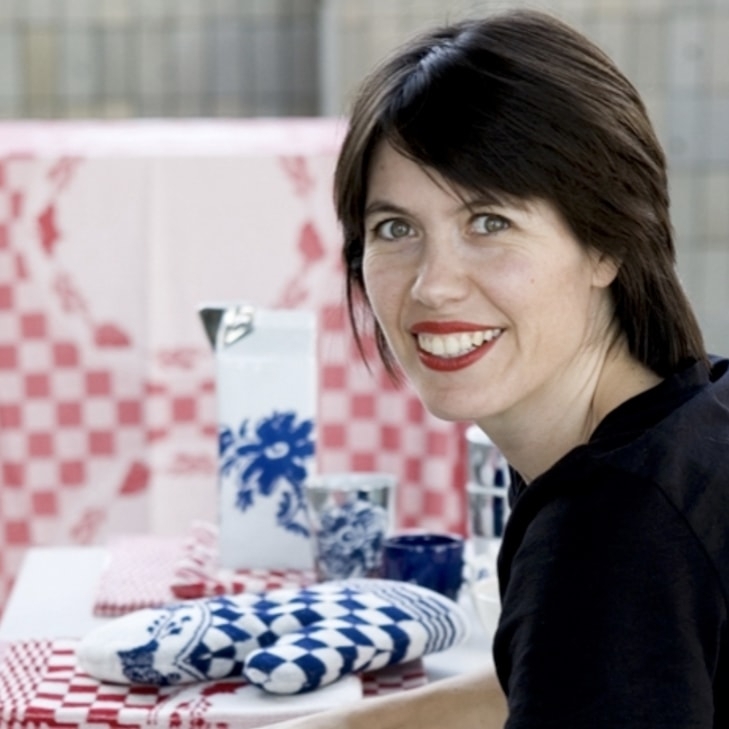 In addition to Droog, he has worked with many international companies and institutions, such as Moooi, Royal VKB, and Alessi. His work is collected by museums such as the Fondation Nationale d'Art Contemporain, Stedelijk Museum Amsterdam, Museum Boijmans Rotterdam, and Hangaram Design Museum in Seoul. Chris Kabel also teaches classes and workshops at various design schools, including the Design Academy Eindhoven and ECAL in Lausanne.